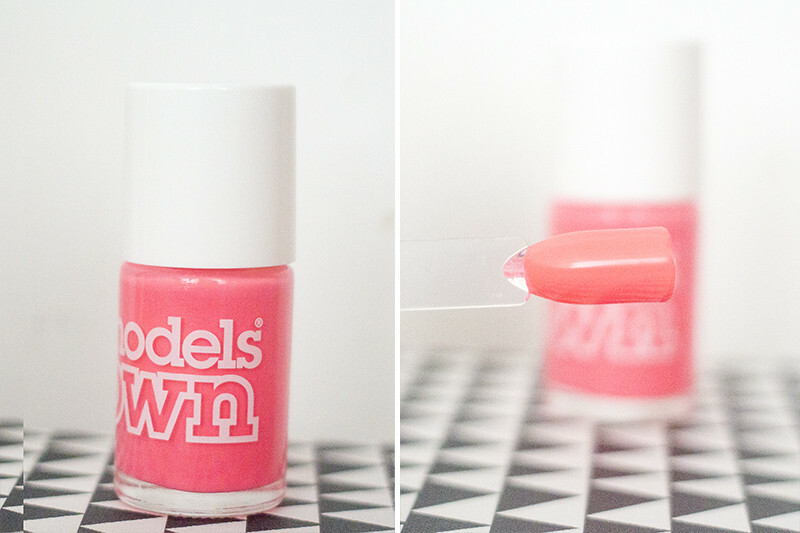 Summer launches are coming in fast and furious right now with the latest nail polish from Models Own. 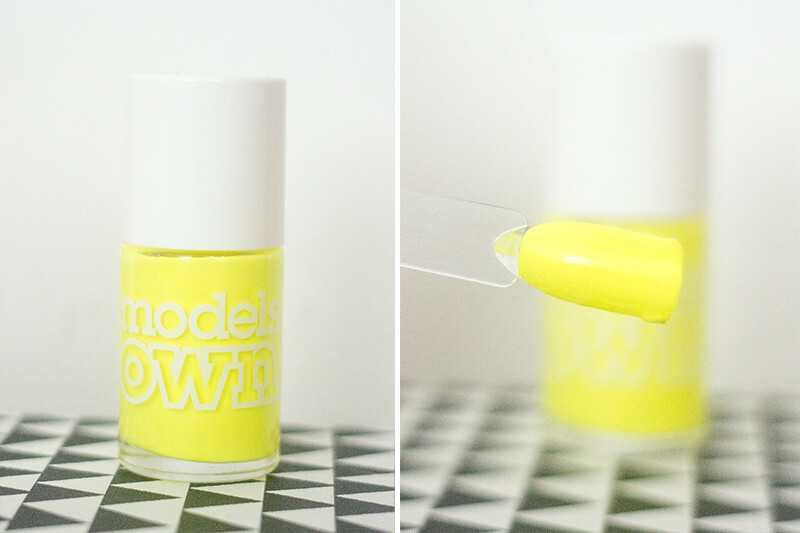 Models Own Polish for Tans is a collection of neon but also pastel shades designed to enhance a tan (real or fake) and compliment summery skin tones. 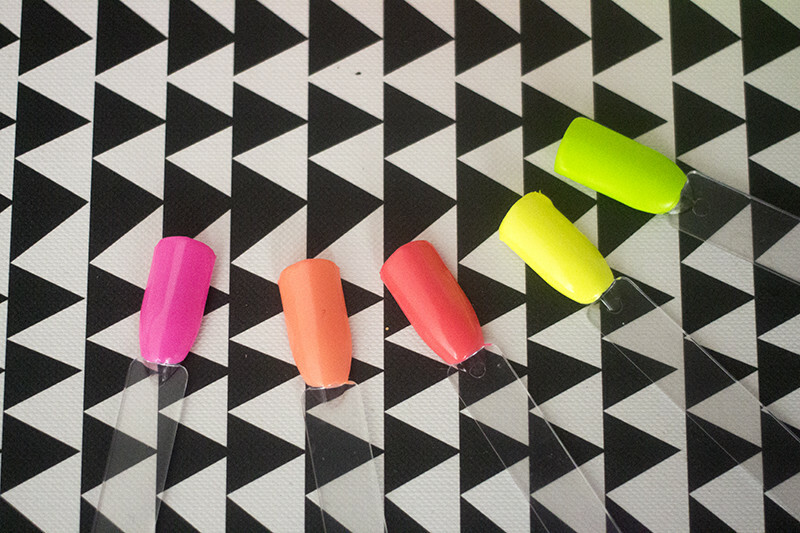 The neon pastel tones are created by adding a white base to neon pigments to create that bright but subdued look. 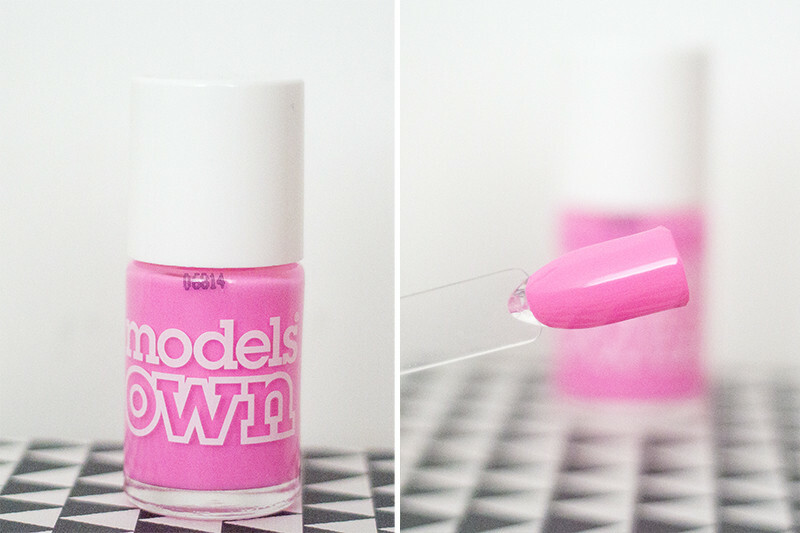 They all have a matte finish but can easily be turned glossy with a slick of topcoat. 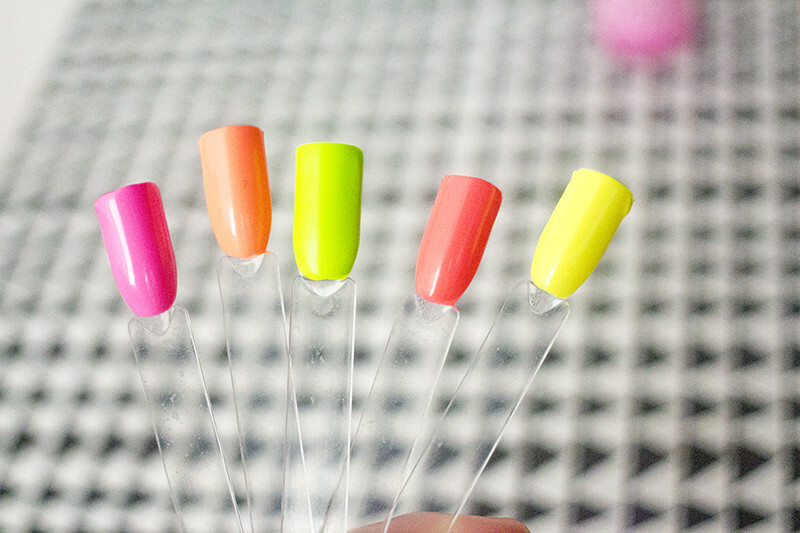 These five shades of neon will definitely make your tan more noticeable and add a little something to the nails. 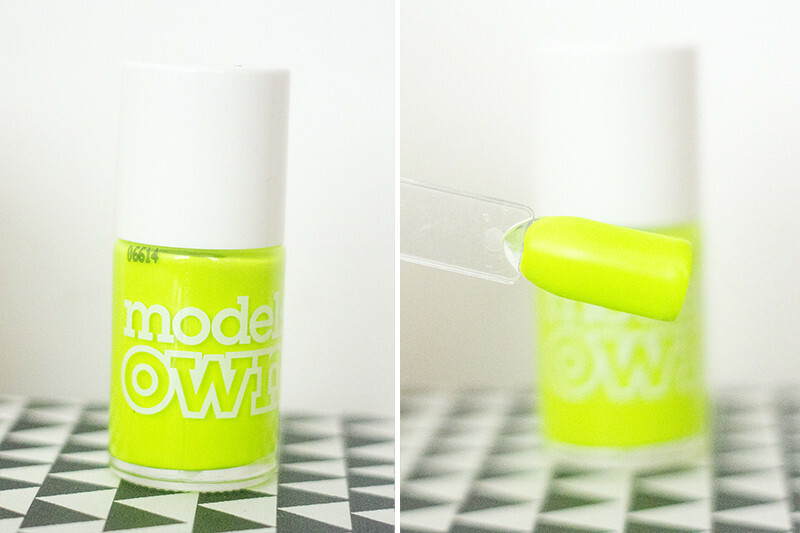 My favorite shade is Models Own Flip Flop - The neon pastel green looks super awesome and will really pop with a summer glow. 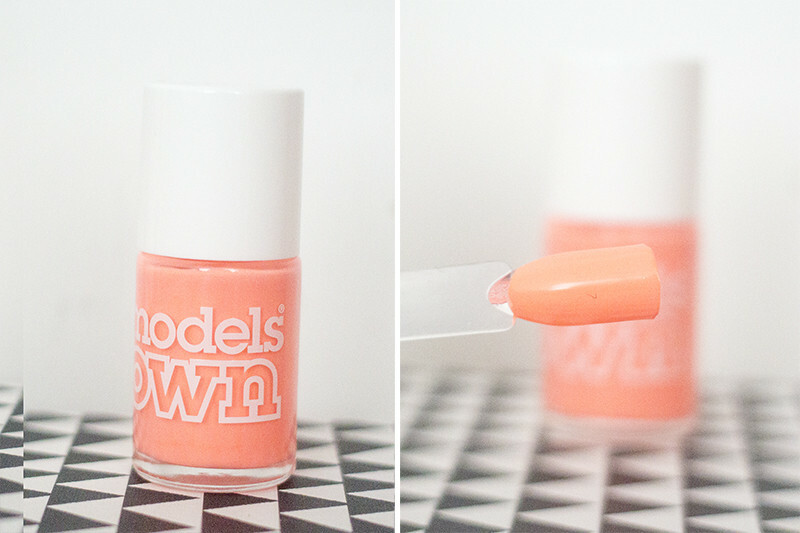 I also really like Models Own Beach Bag as its a super peppy neon orange coral, which is right up my street for the summer. 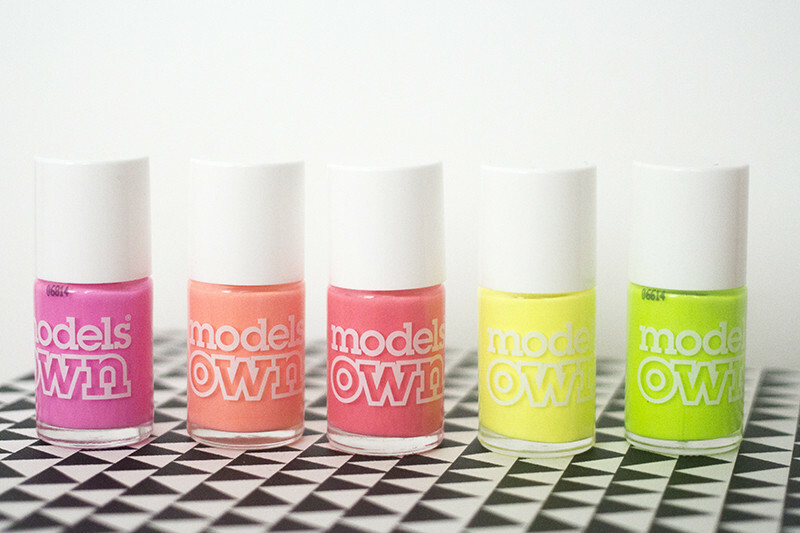 Models Own have done it again with a fabulous summer launch in the from of Polish for Tans. It's going to a be a huge hit this summer... I'm telling you that now!